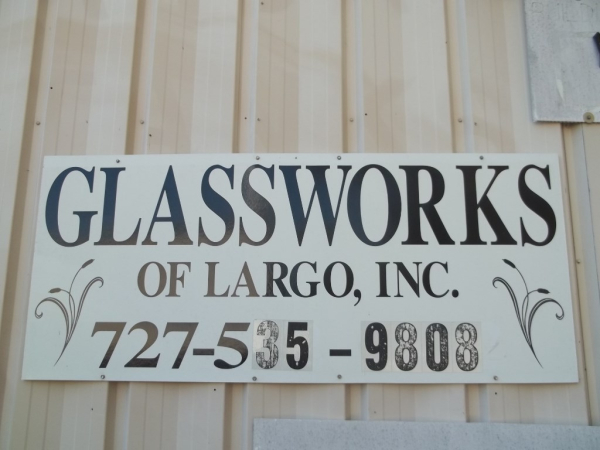 To Glassworks of Largo Inc.
Glassworks of Largo Inc. was established in 1987 on the west coast of the Tampa bay area. Manufacturing all types of fiberglass products. We are determined to have the best quailty of products maufactured in pinellas county. HORIZONTAL TANKS / GUTTERS / POOL SUMPS / TOOLING ECT. Glassworks of Largo Inc. 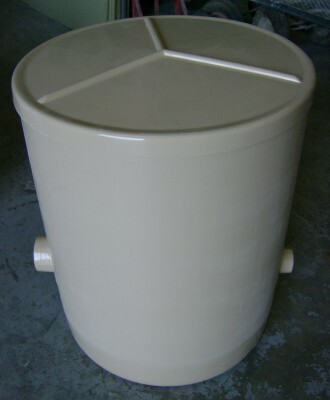 Manufacture all types of fiberglass products horizontal tanks, pool gutters, pool sumps, square tanks,flat sheet panels, carbon fiber products. (Examples of what we manufactured in the past) automotive parts, boats, pontoons, kit cars, airboat seats, Ect. We have ability to manufacture any mankind product with skills and intergity of the customer specifications.